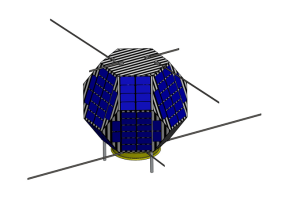 Shin’en-2 has been given the Oscar designation of Fuji Oscar 82 (FO-82). 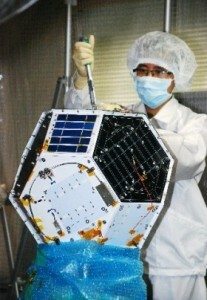 Shin’en 2 is a satellite that was developed as a student project of the Kagoshima University, Japan. Shin’en 2 will carry an amateur mode J linear transponder into interplanetary space. Shin’en 2 is planned to be launched Q4 2014 aboard an H-2A-202 launch vehicle, which will be carrying the Hayabusa 2 as the primary payload and PROCYON and ARTSAT 2:DESPATCH as secondary payloads. 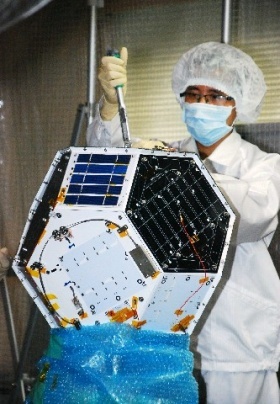 The satellite is 490mm x 490mm x 475 mm and weighs in at 2.85 kg, constructed of carbon fiber reinforced plastic. Shin’en 2 will be inserted into an elliptical orbit between Mars and Venus. The orbit will have a near zero inclination keeping the satellite along the Earth’s equatorial plane. 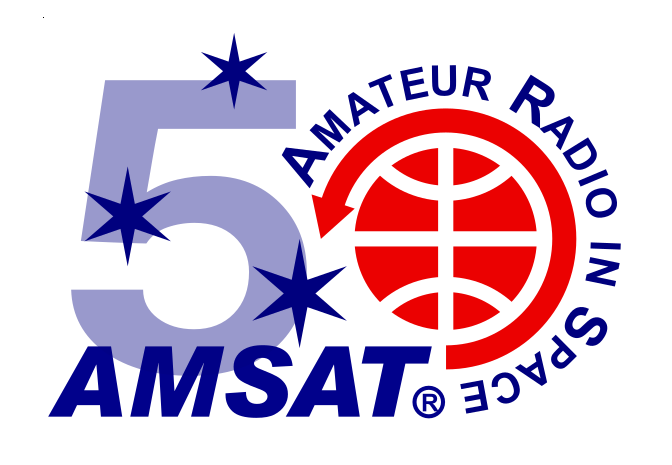 The satellite will orbit between 0.7 and 1.3 AU. 1 AU is equal to the distance between the Earth and the Sun. To establish communication technologies with a long range as far as the moon. Visit the English website here.